Statistics can show the true colors of any domains, irrespective of fields. As per recent statistics released by The Gambling Commission, a mammoth figure of over two million Brits is problem gamblers or they do have a future chance of becoming the same. Giving backing to the data, the annual Health Survey for England along with Scottish Health Survey has assured about these issues being increased on every possible year. The commission’s latest report has some data’s, dating back to the year 2015, where the Welsh equivalent of the same survey or the Wales Omnibus survey took place. A Shocking age group of 16-24 is at potentially highest risk bracket, followed by the next 25-34 age bracket. What’s more surprising is they are slowly growing to a possible low to moderate risk bracket, which is perhaps more alarming given that the country has a scary betting history. In total, around 63% of the age brackets 16-24 are stated to be gambling over the last few years. In this group, gender participation was split from 66% of men and 59% of women. The most prevalent age groups for both the genders are 35-44 years at a whopping 72% and least is among the age groups of 16-24 at 58%. On excluding those who take part in the National Lottery, the most proactive betters are from the age group of 25-34, and out of which, around 69% get involved in some or the other forms of betting business. While going by ethnicity, White adults are rendered as more addicted over the issues, where around 65% of the population admit to some sorts of gambling over 40% of Blacks and 36% of Asians and 49% of other ethnic sectors of the population. Whites are likely to participate more in offline events such as Bingos, Horse Race, and the ever-popular lottery draws more than any other groups. Ethnic groups, on the other hand, invest a lot in games like football, pools, online betting, casino tables and slot machine games over the other groups. Surprisingly, London has been involved in just 52% of the total betting zones in the UK. It holds the distinction of having to see the least people getting involved. Wales is the second to London, and they are locked at 61%. Scotland is reportedly the clear leaders of gambling and has a massive 68% of people getting involved in some or other sorts of the gambling business. East Midlands, North East, and North West regions have 66%, 65%, and 65% respectively on the list of having to participate in at least one form of gambling games. Games such as National Lottery draws, scratch cards and offline sports such as slots, horse betting are more well-liked among female gamblers and where Bingo is perhaps the game where women tend to participate more than men at 8% over just 4% male players. 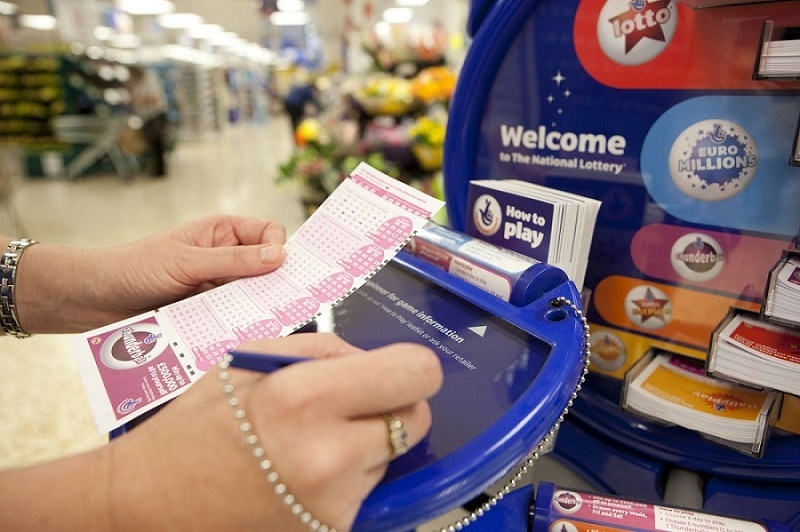 National Lottery Draws is arguably the fan favorite game for both the genders and for age groups 16-24 and 25-34. This report has become the part of headlines and talk of the town. It has revealed that more than 2 million people are a problem or at risk gamblers. This number has increased by 30% in last 3 years.